Marvel Legends Message Board: Sentry. . . 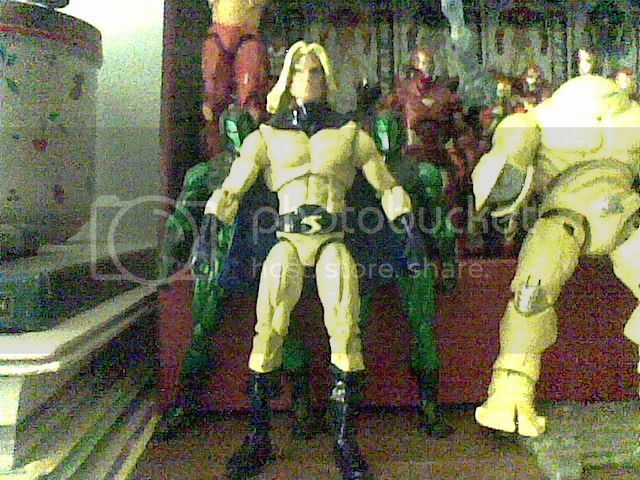 Custom from a Doc Samson. I didn't feel like getting $13 Sentry with another Spider-Man. Why they didn't package Sentry with Carnage, I'll never know because I like the figures that come with a comic.